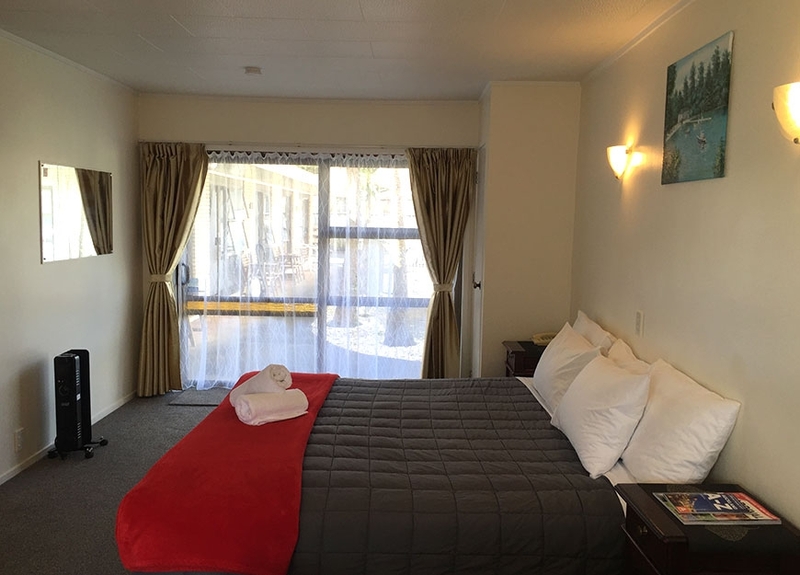 Our lodge is conveniently nestled between the Central Business District and the airport. 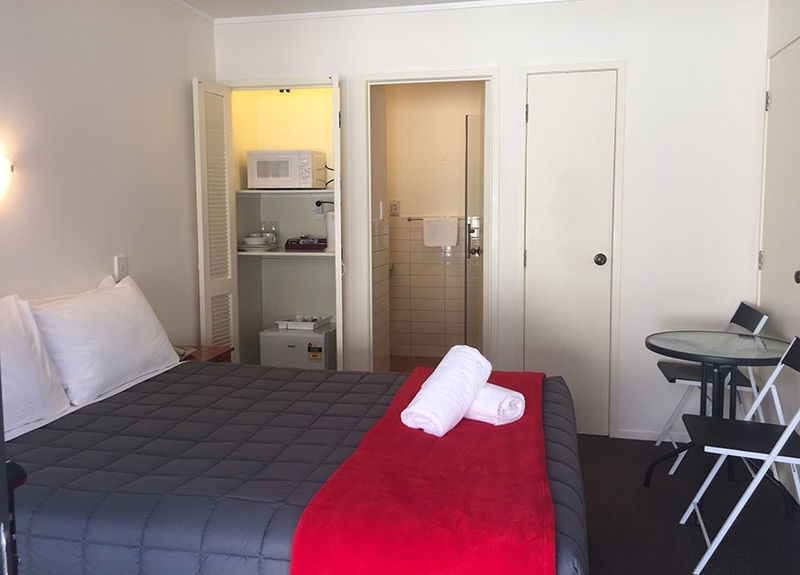 We are close to fine restaurants, cafés, bars, take-aways and a lot more. 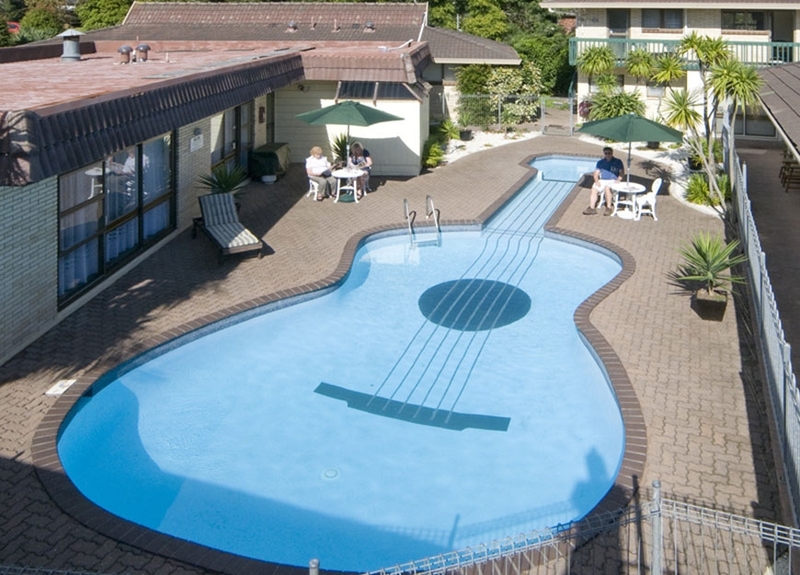 Smokers: All of our rooms are non-smoking but you can smoke outside. 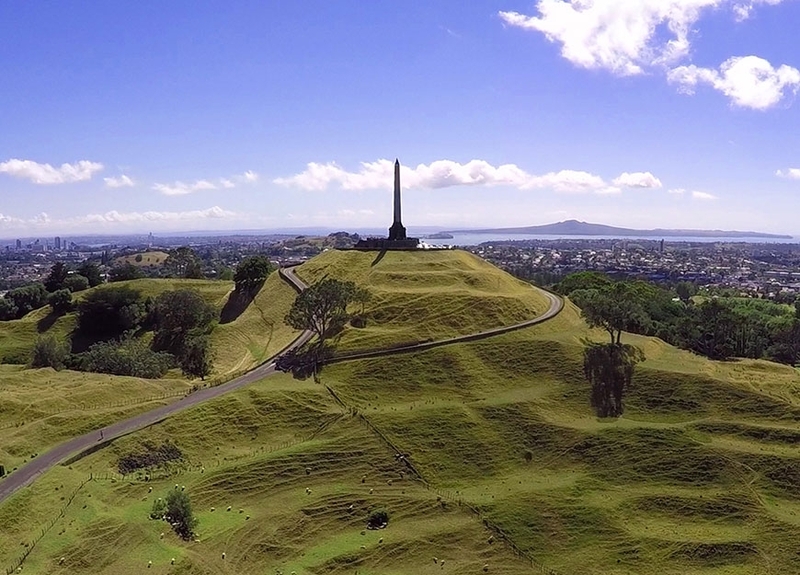 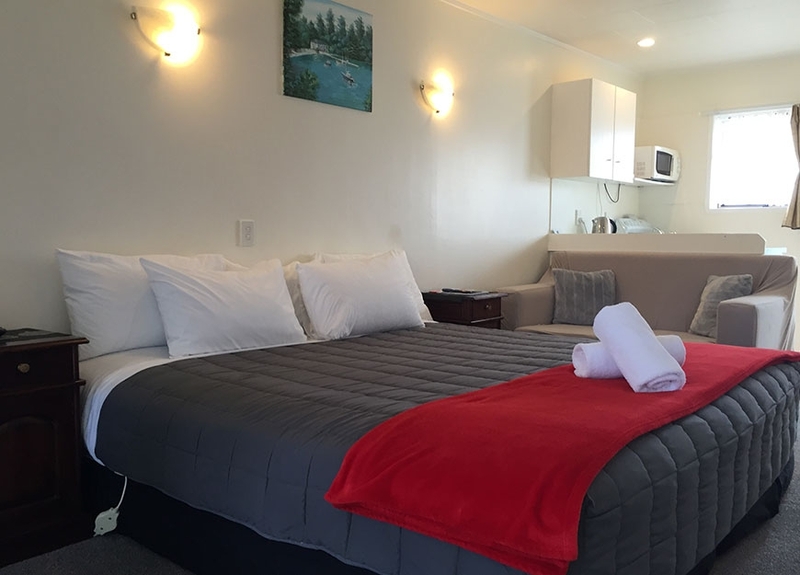 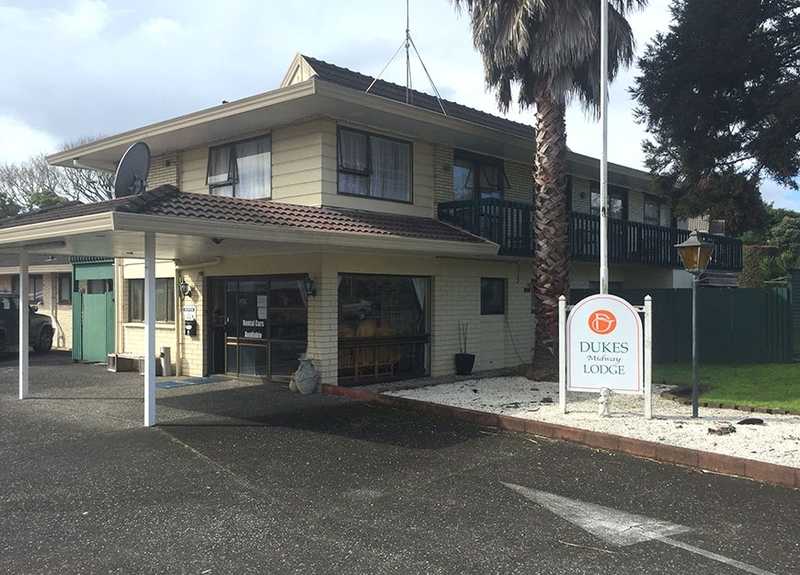 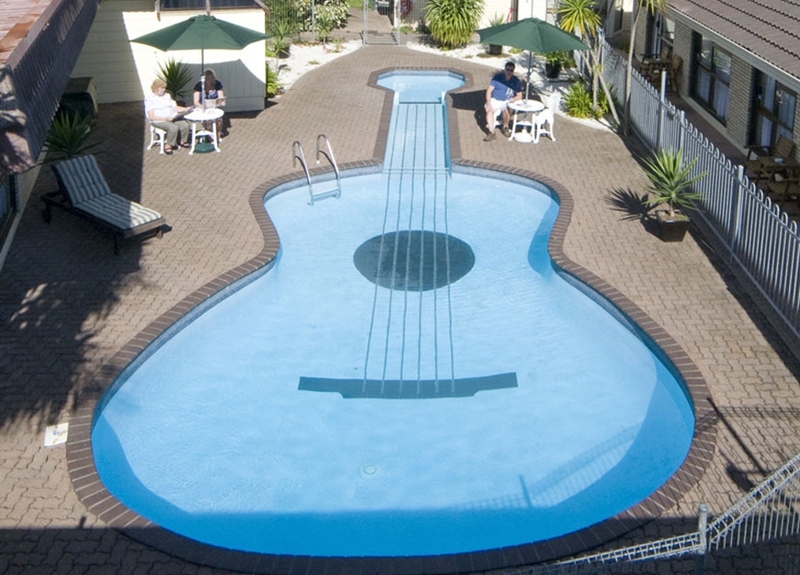 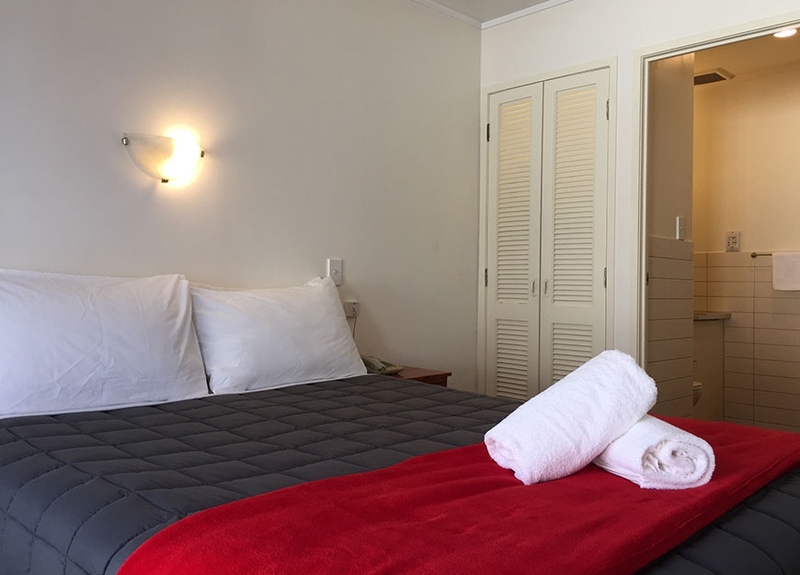 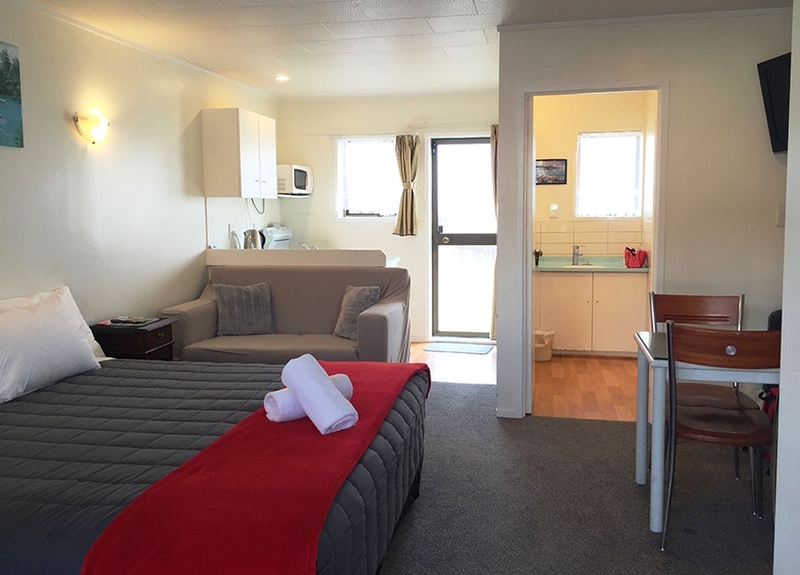 Make Dukes Midway Lodge your destination accommodation when travelling to Auckland.